Anonymous: Sicile (Sicily) Messina. Sicilian Tourist Office 1960. 97 x 68cms (c. 38 x 27 inches). Category: Travel Posters. 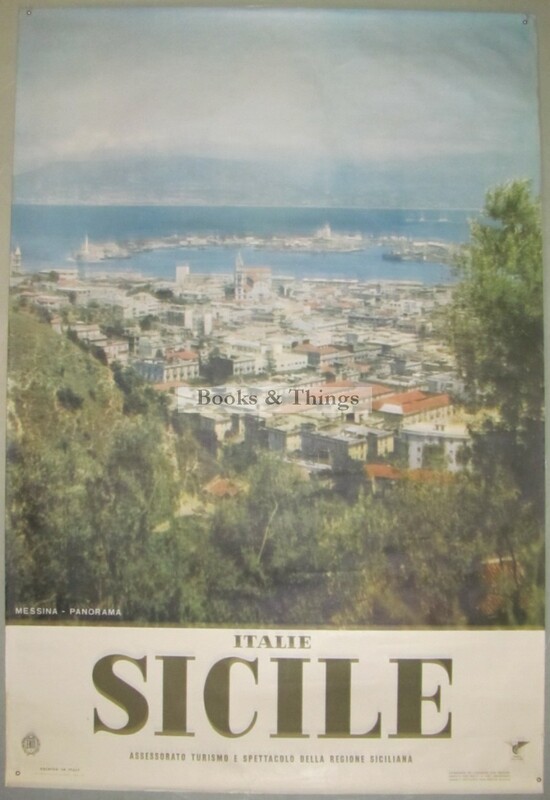 Tags: Messina poster, Sicile poster, Sicily poster.